"Come along, my adorable young rodent minions! We have great mischief to accomplish!" "Yes, oh Queen! We hear and obey!" It did make mailing things more interesting yesterday. Thread started by Princess Robot Bubblegum! The one in front looks particularly keen. 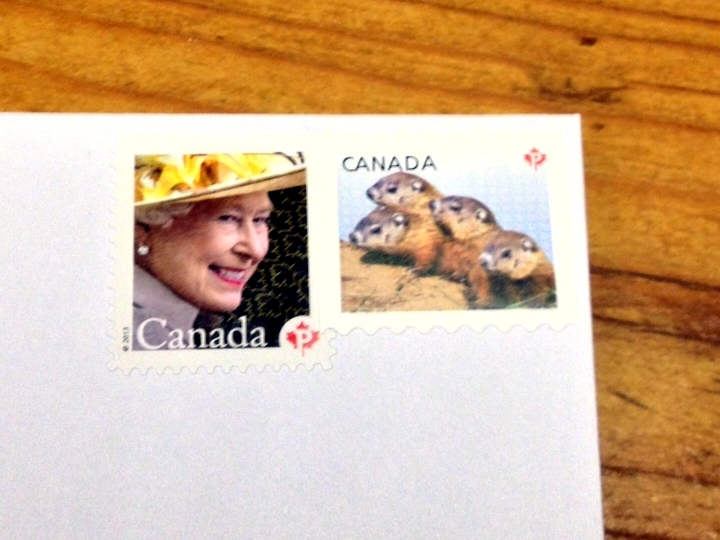 She just looks so mischievous on that stamp.